The *casual* trend, adapted to your 9 to 5 *look*. 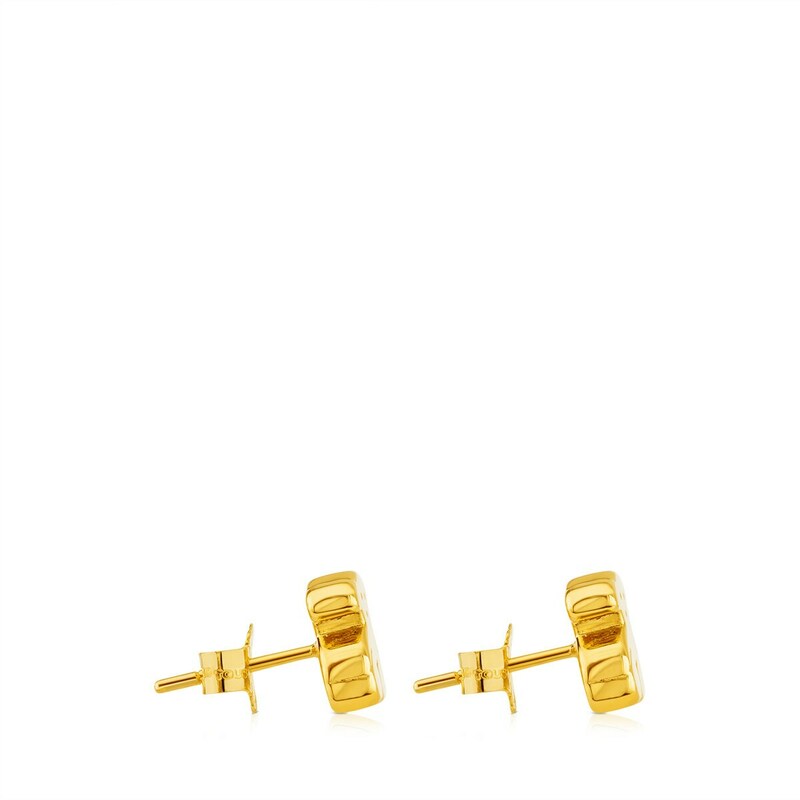 Dress for work with these yellow gold earrings, a fabulous accessory that'll make all the difference to your daily *outfits*. Look no further! 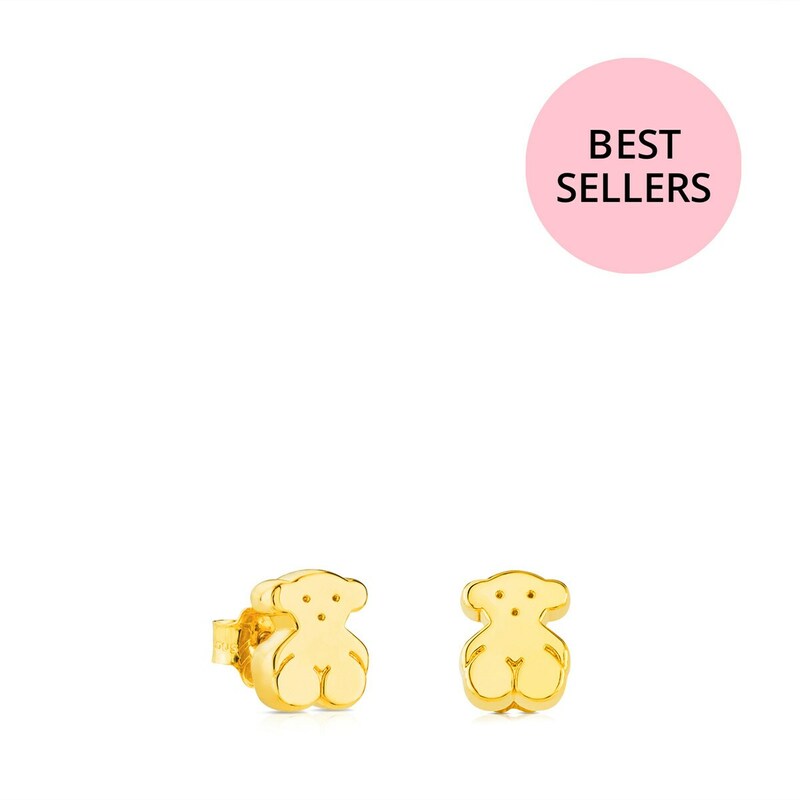 TOUS Sweet Dolls earrings in 18kt yellow gold. Push back. 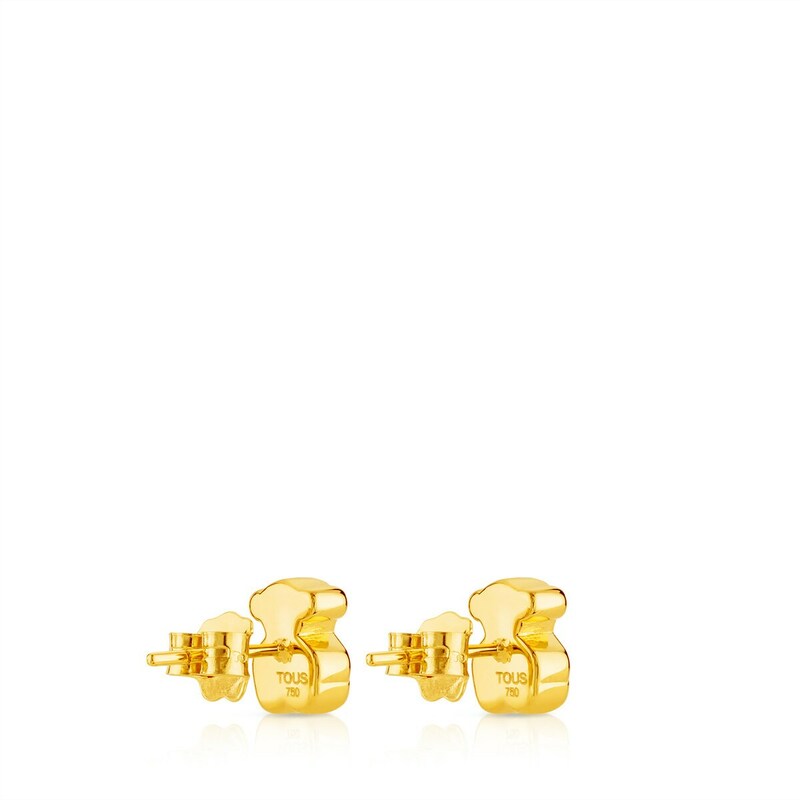 Size: 0.8 cm.